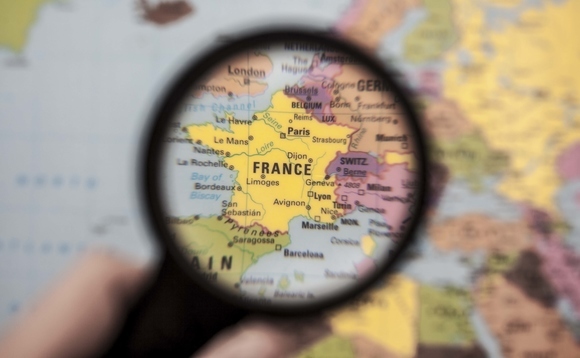 Chinese asset management company ChinaAMC has registered three funds in France, which have been granted the agreement of financial market regulator AMF for local distribution on 28 May 2018, InvestmentEurope can reveal. The three strategies now available to French investors are the ChinaAMC China Opportunities fund ($261.62m in AUM as of end May 2018), the ChinaAMC China Growth fund ($69.75m in AUM as of end May 2018) and the ChinaAMC China A Share Opportunities fund ($51.22m in AUM as of end May 2018). All three Ucits funds are domiciled in Luxembourg and sub-funds of the ChinaAMC Fund Sicav. Last March, ChinaAMC had partnered with French quantitative boutique Tobam to develop anti-benchmark China A-shares equity investment strategies. Another recent entry in the French market has been that of the Spanish value boutique Magallanes which received AMF’s green light for the distribution of two Luxembourg-domiciled funds on 6 June 2018: Magallanes Value Investors Ucits – European Equity (€549m in AUM as at 30 April 2018) and Magallanes Value Investors Ucits – Iberian Equity (€215.6m in AUM as at 30 April 2018).